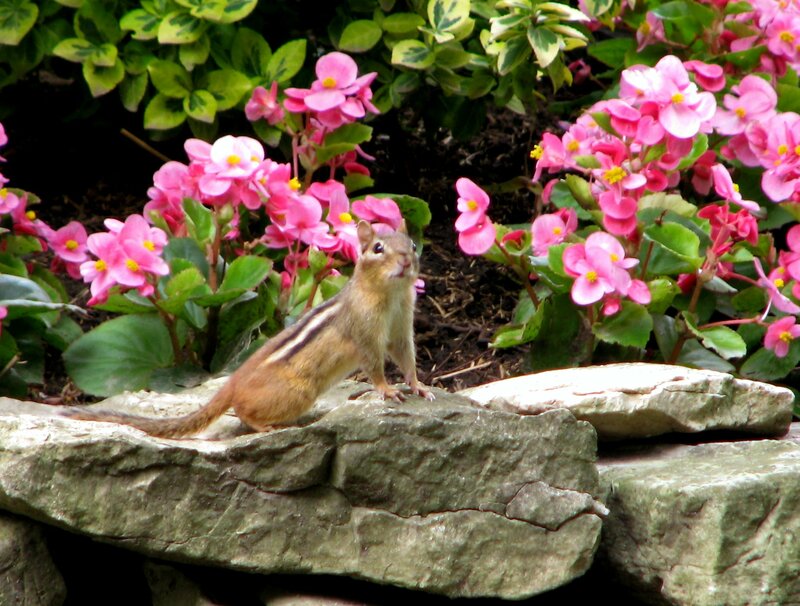 Although much smaller, I’ve seen chipmunks chasing away squirrels. Are chipmunks braver? Or just overconfident?